The car-buying process is, unfortunately, not an easy one for many drivers. Some drivers spend hours and even days researching the numerous different models and options that fit their needs as well as finding a model that is affordable and nearby. 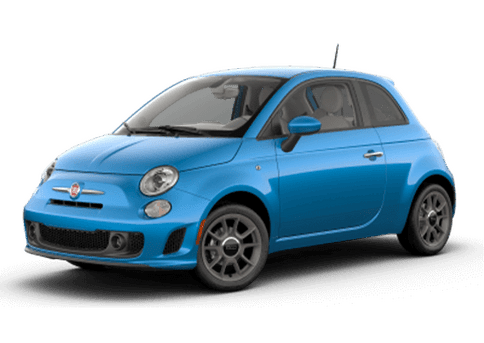 Palmen Alfa Romeo and Fiat make things a little easier thanks to its lease and finance specials! Drivers who are interested in the widely-popular Alfa Romeo Stelvio can find the most affordable prices and best specials at Palmen Alfa Romeo and Fiat! Our helpful staff will work with you by answering any questions you may have and helping choose the right model for you that fits your budget. 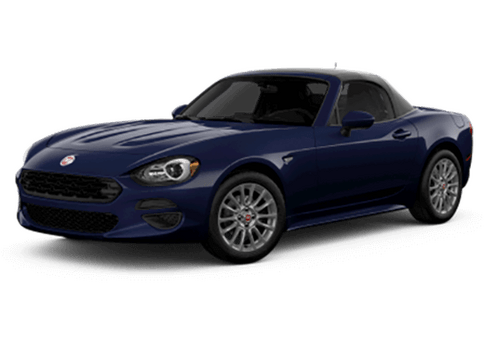 These specials and offers are just a few of the many drivers can find on numerous different Alfa Romeo and Fiat vehicles. If you’re looking for an SUV that stands above the rest, you can’t beat the Alfa Romeo Stelvio! You can learn more about the Alfa Romeo Stelvio as well as browse our latest specials for the Stelvio, right here! Price does not include sales tax, title/license/registration fee, Dealer Service Fee, Dealer add-ons. All leases have $3,999 due at signing. 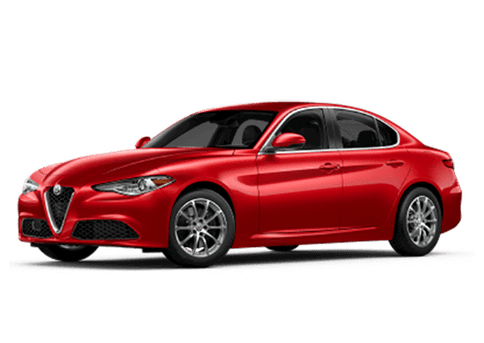 Please see Palmen Alfa Romeo in Kenosha for details. To put it plainly, there’s simply no other SUV on the road today quite like the Alfa Romeo Stelvio. The Stelvio’s sleek and aggressive design makes it stand out from the other cookie-cutter SUV designs that populate the roads today. Sporty and luxurious at the same time, the Alfa Romeo Stelvio carves a path all its own. What truly sets the Alfa Romeo Stelvio apart from the rest is its performance. With a robust all-aluminum 2.0-liter turbocharged four-cylinder engine, the Stelvio is an SUV with the heart of a racer. With best-in-class 280 horsepower and 306 lb-ft of torque, the Alfa Romeo Stelvio leaves everyone else in the dust. Plus, the Q4 All-Wheel Drive means drivers are always secure and in control. Once inside the Alfa Romeo Stelvio, drivers will find the latest and most advanced features and technologies available today. Apple CarPlay and Android Auto support keep drivers and passengers connected at all times and driver-assist technologies like the Full-Speed Forward Collision Warning make sure you’re always safe on the road. Are you interested in the Alfa Romeo Stelvio and want to learn more? Do you think the Alfa Romeo Stelvio is right for you? Terrific! At Palmen Alfa Romeo Fiat, you can get the Alfa Romeo Stelvio at a low price with our latest lease special offers. 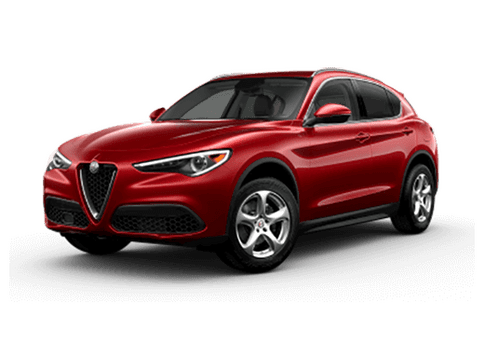 To learn more about the Alfa Romeo Stelvio and our latest special offers, drivers can contact our staff with any questions they may have and we will work with you to find the Alfa Romeo Stelvio model that fits your budget and work through your different financing options. 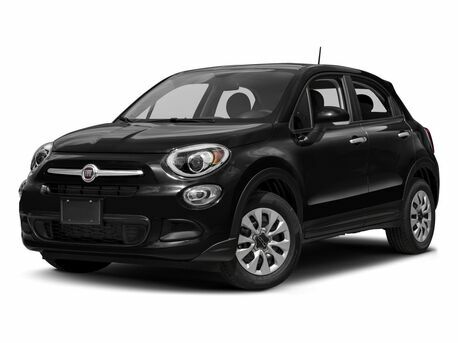 Contact our staff or stop by Palmen Alfa Romeo Fiat at 5309 75th Street, Kenosha, today!